Guangzhou Improve Medical Instruments Co., Ltd, is the world's largest vacuum blood collection system, the special inspection tube for special inspection, the fastest preparation of serum blood collection tube serum and the domestic high-end vacuum blood collection system. 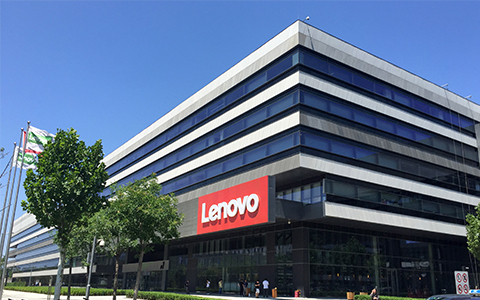 The leading company in the market. As we all know, foreign labor costs are high, and often have to introduce advanced equipment to replace the high labor costs. 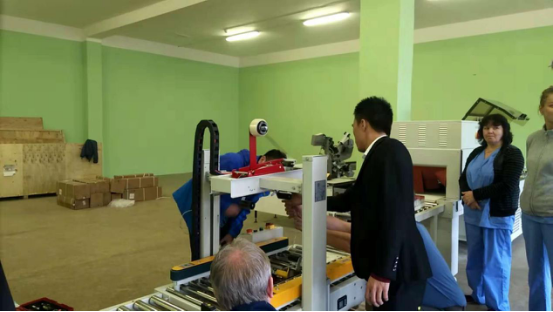 Guangzhou Improve Medical Instruments Co., Ltd, the secret of saving labor is to invite orders to Gurki to purchase fully automated packaging equipment once again. 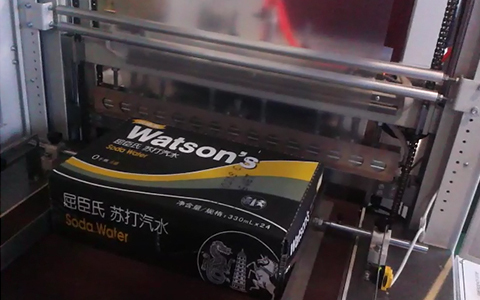 This equipment is dedicated to the automatic sealing and shrinking heat shrink packaging machine, automatic carton sealer and automatic unmanned strapping machine. 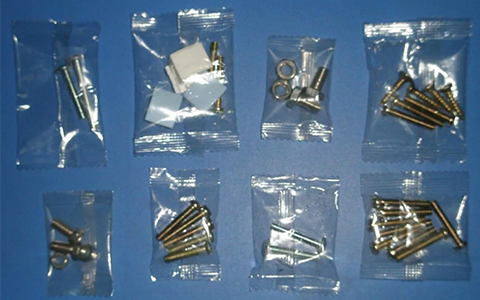 All equipments are automatic induction packaging and can be connected to the front line. 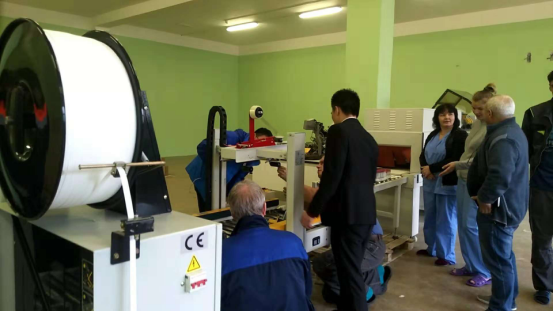 Since the front section is manually inserted into the test tube, the speed is not adjusted quickly, whether it is on the sealing and shrinking machine or the sealing and packing equipment. The above equipments, except saving labors, also meets the characteristics of energy saving, strongly sealing, preventing moisture and dust. For Gurki, Guangzhou manufacturers choose to continue to buy back, one is the trust of the brand, and the other is the use of experience and product quality.